One of the best collaborations between two car companies in years. It came as quite a shock when we first heard that Toyota and Subaru were teaming up to build a new back-to-basics sports coupe. Really, these two Japanese brands couldn’t be any more different. 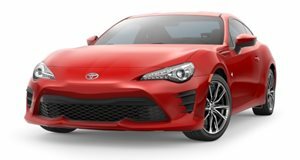 Toyota, which has a long history of sports cars, has in more recent years become quite conservative in both design and philosophy. It’s also developed quite a fetish for hybrid cars. Subaru also has quite a motor sport history, only in rally racing. "The Beauty of AWD" is its tagline. 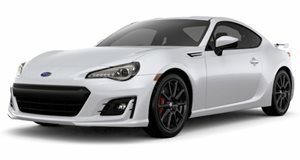 So why did Toyota, once it knew it wanted to build the GT86, come to Subaru for assistance? And how come Subaru made the decision to deviate from AWD to RWD for one model, and a niche one at that? XCAR tells the story of how the Toyota GT86 and Subaru BRZ came to be.